Facebook or email us in advance if this is your first class, so we can be sure an instructor is available to help during class. It's very important that you arrive 15 minutes early for some brief paperwork and a tutorial before class starts. Please visit our Mindbody Schedule, below. Please follow these instructions to sign-up. Download the MINDBODY App on your phone or go to the Desktop Version. Create a free username & password for yourself. 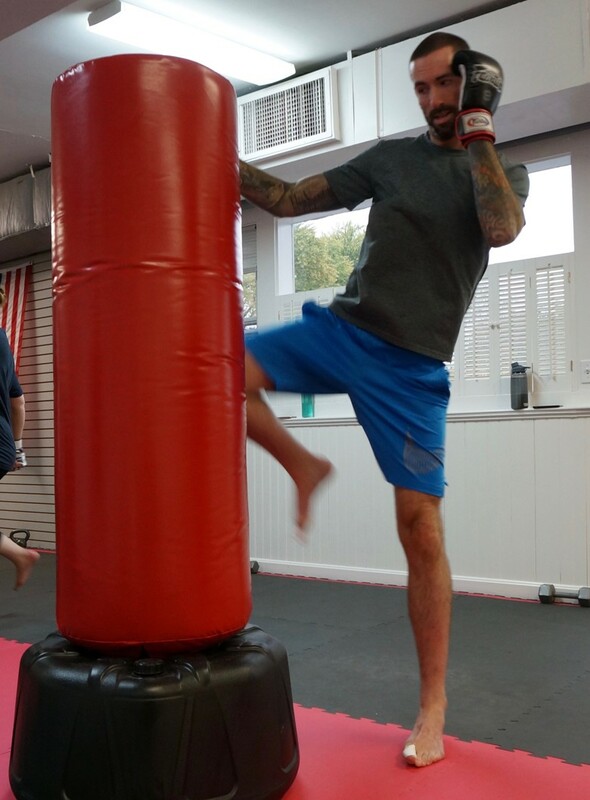 Type in "Kickboxing Keene," which will now be saved as a personal "favorite." To schedule a class, select "schedule" and our class schedule will be available. After your account is created, come back to this page to view our schedule or buy more classes. You can now schedule a class without payment, or you can pay through the MINDBODY app. Please note: if classes do not load, please refresh the page. We have pricing options for every budget, including a 10-class card for $99, and ongoing specials for unlimited classes. We also offer a 10% discount for students if this applies to you. 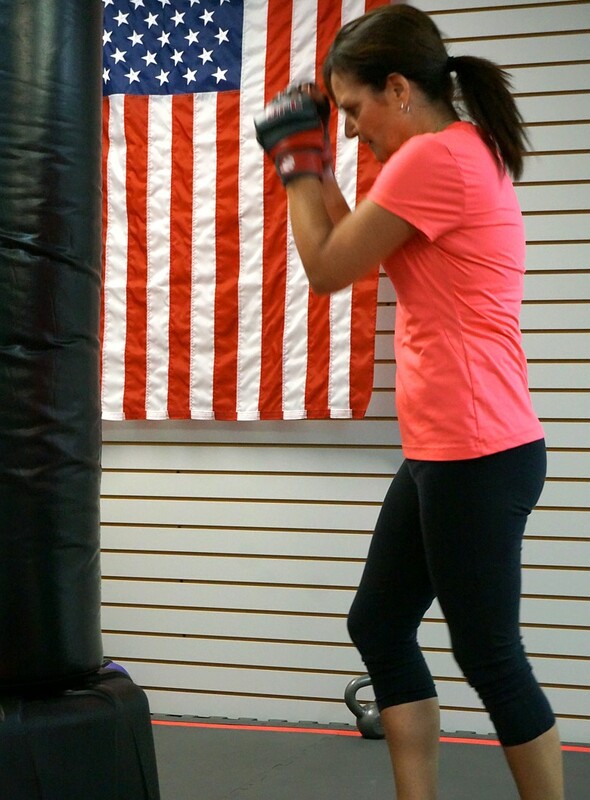 Introduction Offer: First 2 Classes for $20 total, including boxing gloves. Once you purchase a program, you would apply the $20 toward its cost. We always run specials!! Please see our FACEBOOK PAGE for seasonal specials and discount packages, or contact Kerry, kickboxingkeene@gmail.com. For every person you refer who purchases program, you will receive a free class or a $10 credit. For every 5th person you refer who signs up, you will receive a free 10-class card or a free month of classes. *ASK about DOUBLE referral dollars for daytime classes! For every 50 classes you attend, you earn a free class or a $10 credit.